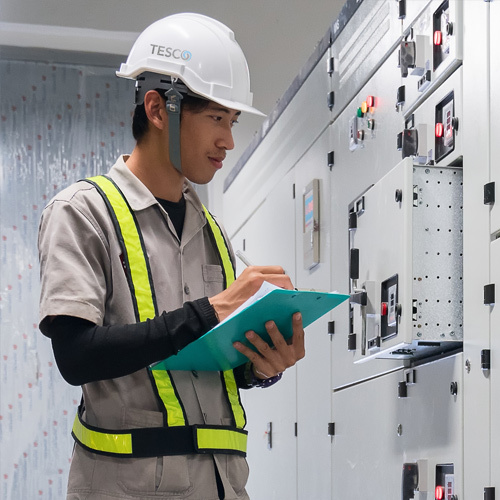 Tesco is proud to be one of few companies who offer turnkey IEC 61850 services that are also in conformance to ISO 9001:2015 quality assurance requirements. Tesco offers the following IEC 61850 testing and commissioning services. Please contact us for more information. Tesco is actively involved in defining the requirements for IEC 61850-10-3, which defines the systematic processes for completing IEC 61850 functional acceptance testing. Tesco ensures our testing practices are conformant to these industry-best practices that provides our clients with added confidence. Are you in the midst of a grid modernization initiative that is considering IEC 61850, DNP3 or cyber security? We’d love to hear from you. Contact us and we’ll be happy to share our experiences. What differentiates Tesco from others is the fact we’ve completed numerous IEC 61850 testing projects, and when we are testing, we are NOT learning, we are replicating past testing procedures which are tried-and-tested. Do you require a factory acceptance test by a team of qualified technicians? Tesco can help, contact us today. 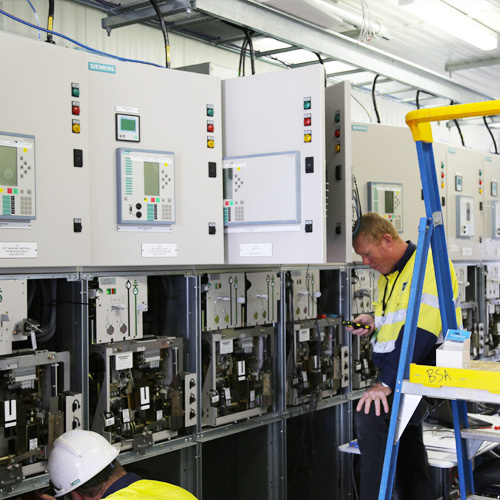 Tesco has extensive experience completing IEC 61850 factory acceptance testing, which has had Tesco responsible for completing the FAT of individual PAC panels and/or completing the FAT of a turn-key control building. Tesco has completed numerous IEC 61850 FAT projects and is setup to complete these tests at either the client’s facility and/or at Tesco’s facility. We pride ourselves on understanding the intricacies of IEC 61850’s testing mechanisms, and ensure that we validate each aspect of the PAC scheme that are commonly known to create challenges; with special test cases for IEC 61850 MMS, GOOSE and Sampled Value applications. Please contact us for more information on Tesco’s IEC 61850 FAT services. 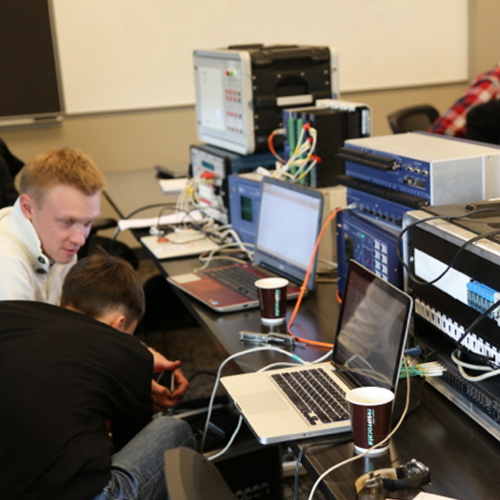 We understand the importance of Site Acceptance Testing and the end-result must bring the same (or increased) level of confidence regardless of whether traditional technologies or IEC 61850 technologies are being implemented. Our goal is to emulate the client’s existing testing procedures and only introduce IEC 61850’s virtual testing mechanisms when required. The “look and feel” of our client’s testing procedures remain consistent, with a few modifications. Our IEC 61850 SAT crew are systematic with their processes, and pedantic with their documentation, so please contact us for any additional information on Tesco’s IEC 61850 SAT services.